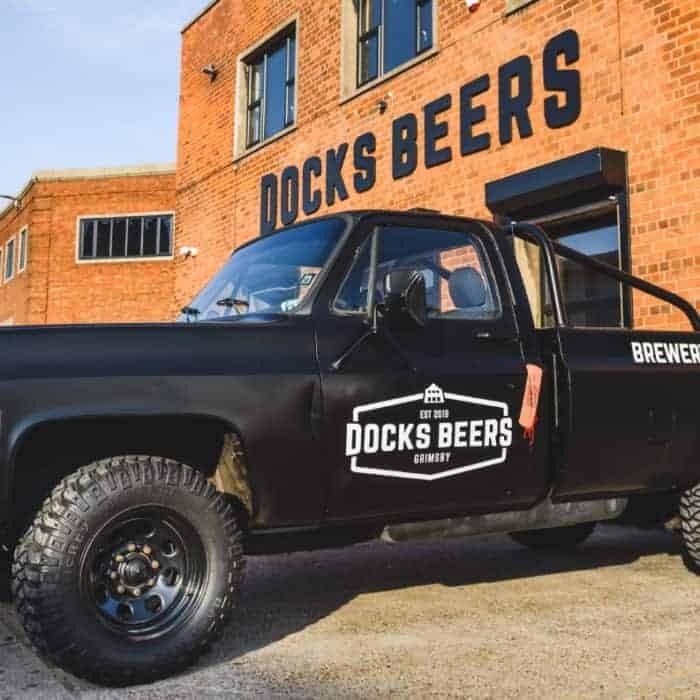 On 3rd October 2018 the new taproom at Docks Beers opened officially to the public. A wall of ten taps greets visitors on arrival, along with a view into the spectacular 15 barrel brewery. 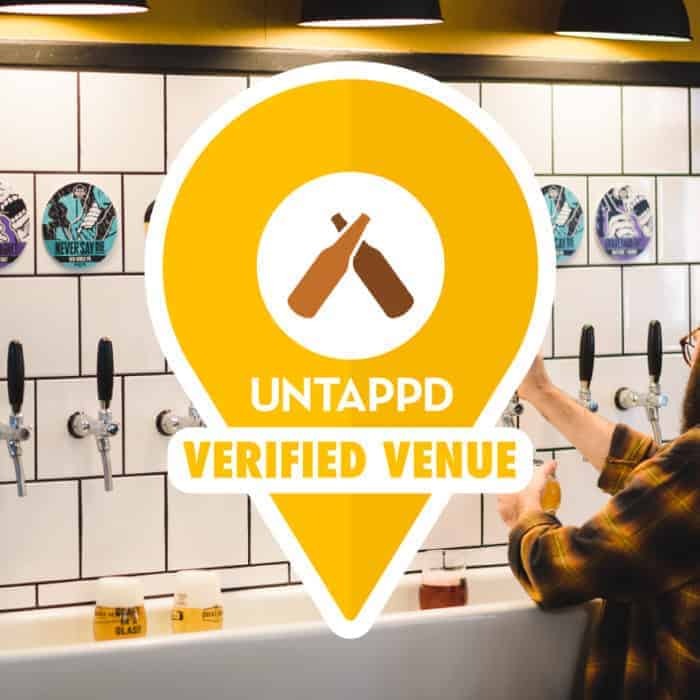 Special preview events at the end of September saw the first craft ales poured at the completely overhauled former church. 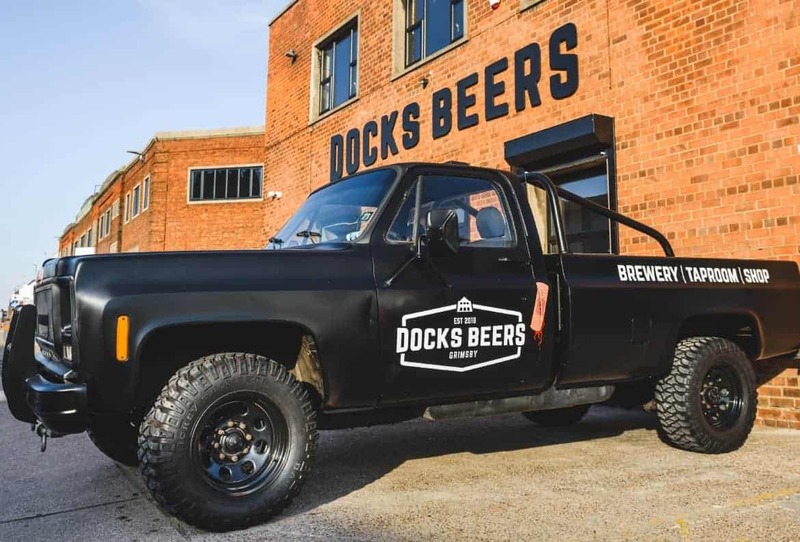 A stylish bar and shop now complements the in-view brewing kit, and if it wasn’t enough of an attraction, a 1979 Chevrolet GMC pick-up has been bought and branded up to further promote the King Edward Street venue. 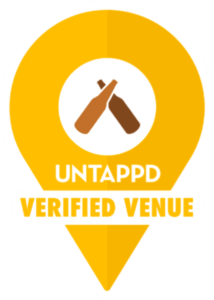 The taproom will open noon to 8pm on Wednesdays and Thursdays, until 11pm on Fridays and Saturdays, and until 4pm on Sundays.